Food storage seems to be a hot topic lately. Many people are worried about food prices rising, especially with the way the economy has been. You can store extra food whether you’ve grown it yourself or just found a great deal at the super market. 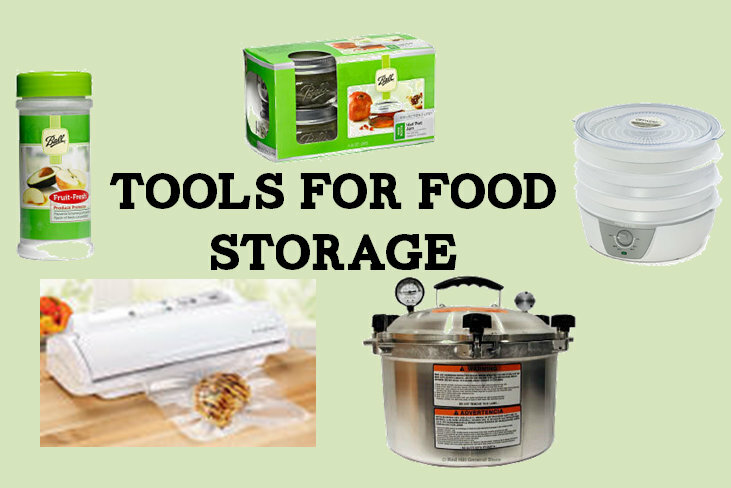 Things you need in your kitchen to help you store food. Food Dehydrator: Great for storing extra fruits and vegetables. I love making veggie chips using the dehydrator and a bit of seasoning. And dried fruit makes great snacks. Pressure Canner: Pressure canners are great for canning food. 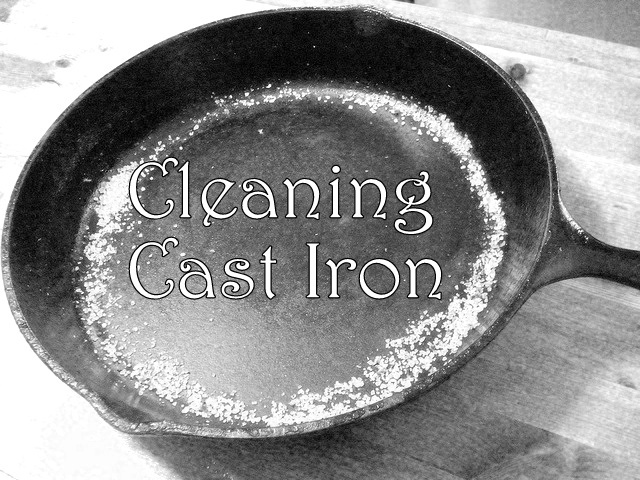 And most can also double as water bath canners, just don’t seal the lid. 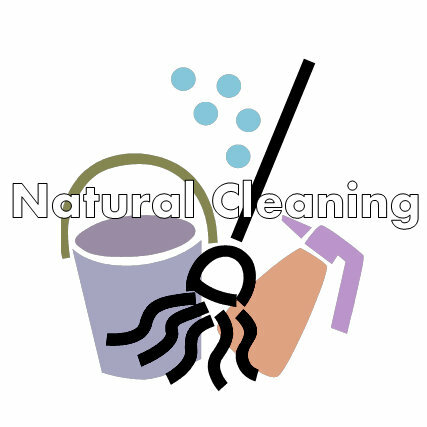 Canning Supplies: You’ll need jars, lids, rings, jar lifter, fruit pectin, etc. Although what you need for canning may be different from what I need, it just depends on how much you can and what types of food. Vacuum Sealer: I love using these to keep foods in the freezer from getting freezer burn. Also helps to keep dry goods from gathering moisture. 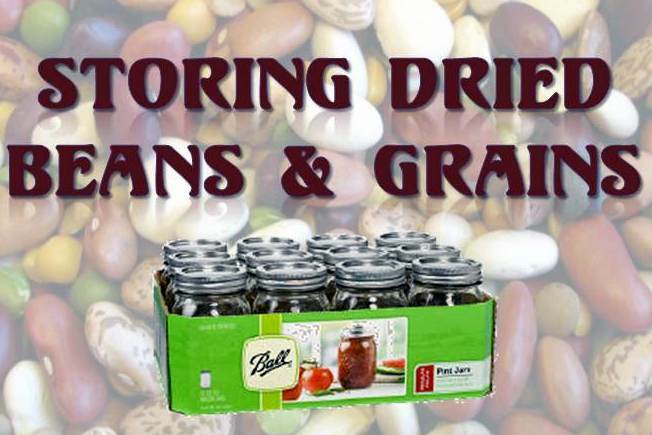 I love using canning jars for more than just storing canned foods, I also use them store dried beans, nuts, dried fruits & veggies, and much more. So definitely stock up on those. As with anything purchasing foods in bulk is a cheaper way to spend your grocery money. It may seem like a lot of money to invest at first, but sometimes the savings is mind blowing when you look at cost per pound or ounce. But how do you store the extra food that you have left from buying in bulk? Let’s start with the easier bulk foods first, dried beans and grains. One way I like to store my beans is by dividing them up by how much my favorite recipes call for and adding them all to a mason jar so that when I want to make, let’s say, 13 bean soup, I just grab my mason jar with those beans already mixed up in it and gather my other ingredients and get cooking. Saves a lot of time when I’m not measuring out 13 different beans every time I make this soup. My sister-in-law stores large quantities than I do though. She has a restaurant in town that saves their large food grade buckets and containers for her to use. She washes the containers out and lets them dry REALLY well before putting her rice and other grains into them. By doing this she is getting free storage (awesome bonus!) while helping keep plastic out of the dump. I know some people who store their beans in burlap sacks, but I worry about moisture and bugs with that route. Are you one of the people out there who are tired of relying on the food industry giants and want to be able to be more self sufficient? If so then homesteading may be the path you should take. 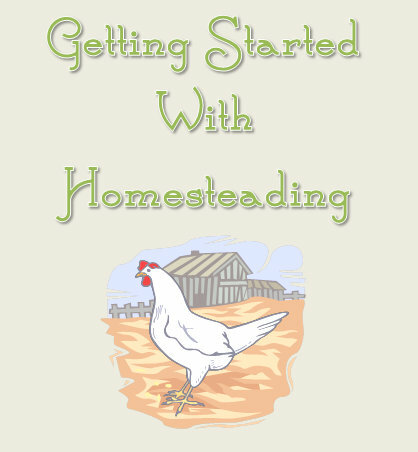 Following are a few pointers on how to get started with homesteading. Don’t Bite off More than you can Chew: What I’m trying to say is start small. If you try to take on everything at once you are likely to get overwhelmed. Homesteading is a learning process, and just like the first steps that a baby takes, it is one step at a time. 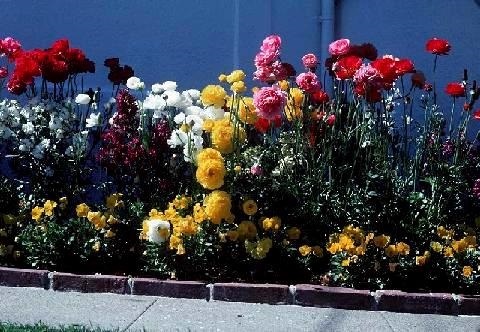 A small raised bed garden with easy to grow plants and a small compost pile is a great place to start. While you are working on the small baby steps, research into homesteading can help prepare you for the next steps you desire to take on. Be a Chicken! Wait, I mean, have some chickens. Having a small flock of chickens (once you are ready for that undertaking) is a great way to supplement your homestead. Fresh eggs are great for eating or trading with other homestead friends. 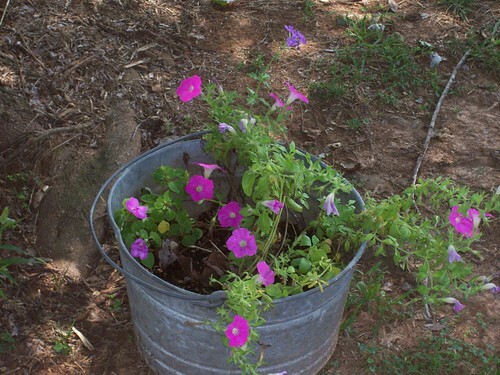 Plus chicken manure can help fertilize your garden plot. Always keep in mind that if you are tired of a situation, whether it is relying on the food giants or any other aspect of your life, take steps towards making it better and you can change your life. It is just baby steps at first which seem like minor changes that won’t go anywhere, but remember baby steps lead to walking which leads to jogging, and soon you’ll be sprinting along wondering what all the fuss was about in the first place. Usually I grow most of the food that I put up. But sometimes a harvest doesn’t turn out as well as you had hoped, or you didn’t have time to garden. But whatever the reason, a remedy for this situation can be purchasing foods in bulk. So why should a person buy bulk foods? Bulk foods cost less. This is great for those of us who are on a strict budget. But even if your budget isn’t tight, it is nice to be able to save money. Organic bulk foods can cost up to 89% less than their non-bulk counterparts. Bulk foods help the environment. When you purchase a bulk food there is less packaging involved. Packaging that usually gets thrown away. Have food on hand during emergencies. If you buy food in bulk then if there is an emergency that leaves you stuck at home, you will not starve as your pantry will be stocked with food for you to eat until the emergency is cleared up.